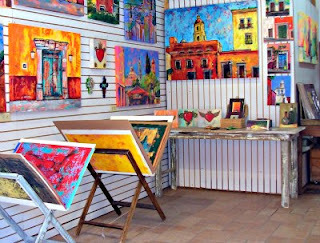 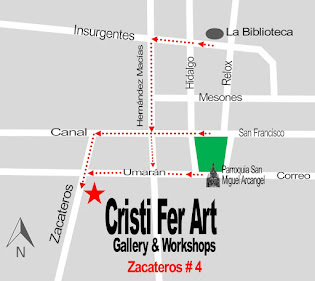 Recently Cristi Fer Art Studio and Gallery, trend setting in art expression and art workshops, has moved to Hernandez Macias 34 A. Only 2 blocks from la Biblioteca and 3 blocks from Main Plaza of San Miguel de Allende, this new convenient location is easy to find! 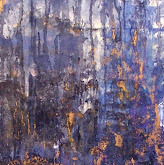 If you are looking to buy original art representative of San Miguel, professional photography of doors and views, note cards, or you would like to enjoy a day of painting, stop by, or contact the studio for an appointment. 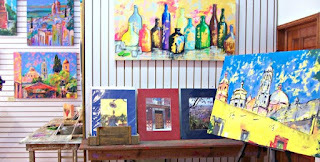 If you pass by during this ours and we are not open, feel free to ring the bell and we'll be happy to open the gallery for you or talk about feature workshops.